The french call it “coup de foudre” — “lightning strike”. This is the story of how we were suddenly struck with a life-changing urge: to buy a sailboat and live on it. So what inspired us? What was the incredible catalyst for this new turn in our lives? To answer that, we need to go back to July of 2011. 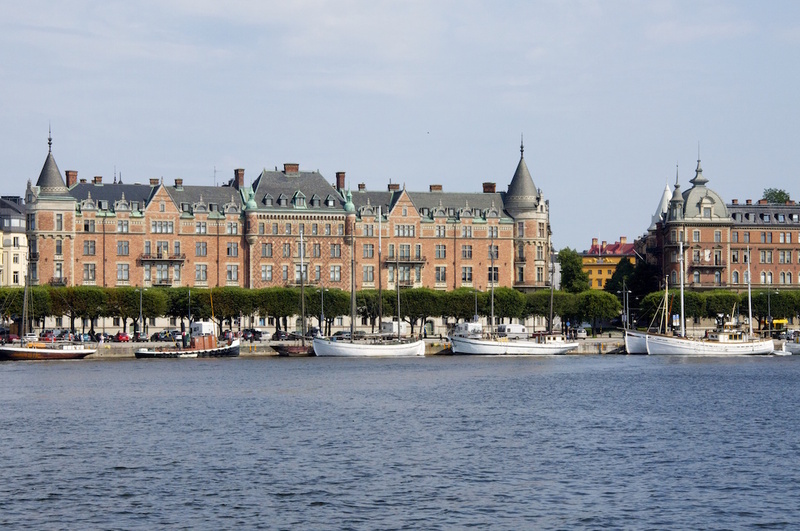 Jacques and I decided to celebrate our 50th birthdays by doing an “epic” three-week motorcycle trip from Geneva, Switzerland, were we live, all the way to Stockholm, Sweden, where I used to live. 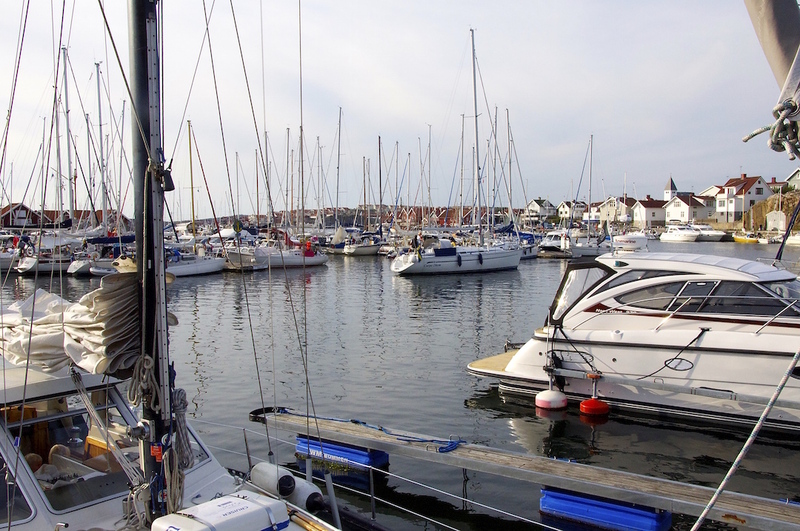 We spent the 4th evening of our trip in a beautiful harbour near Oscarshamn, on the east coast of Sweden. 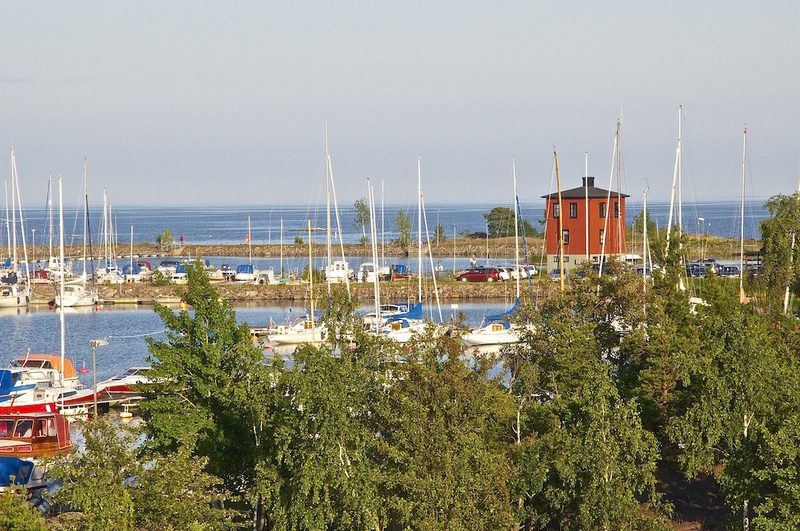 The view from our hotel window was that of the glistening Baltic Sea out to Blå Jungfrun, a little island known for its oddly rounded shape, and of a small marina. 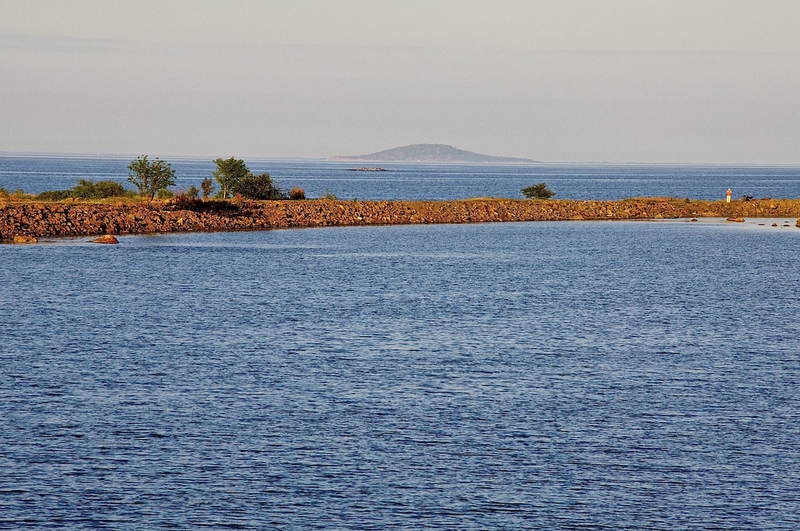 View towards Blå Jungfru island off the Swedish east coast. Remembering my old sailboat days, I said to Jacques, “you know, when you have a boat, you don’t need to pack your bags, make hotel reservations, or buy tickets. You just buy some groceries, top up the water tanks and then cast off.” After weeks of meticulously planning our routes and reserving various hotel rooms for this trip, I was really tired of planning and reserving, something you do need to do in Europe during the summer holidays. 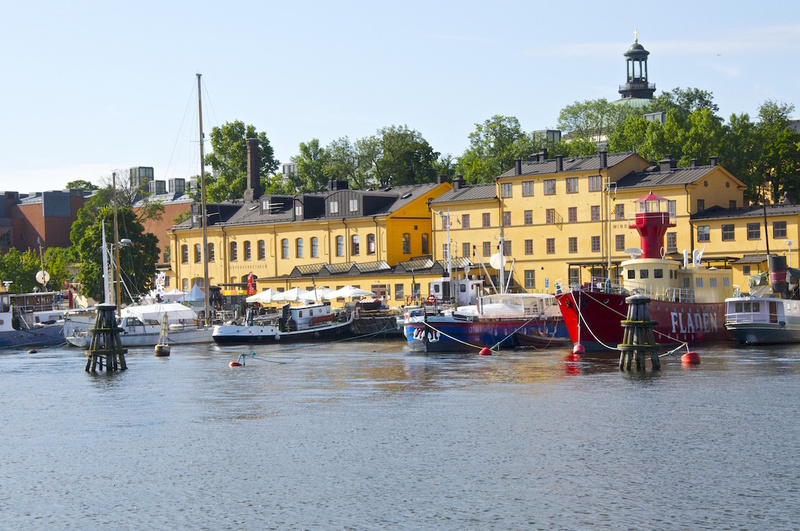 During the next two weeks in Sweden, mostly in Stockholm where I lived for 12 years, we were constantly bombarded by images of boats, marinas, islands, bright blue seas and sunny skies. 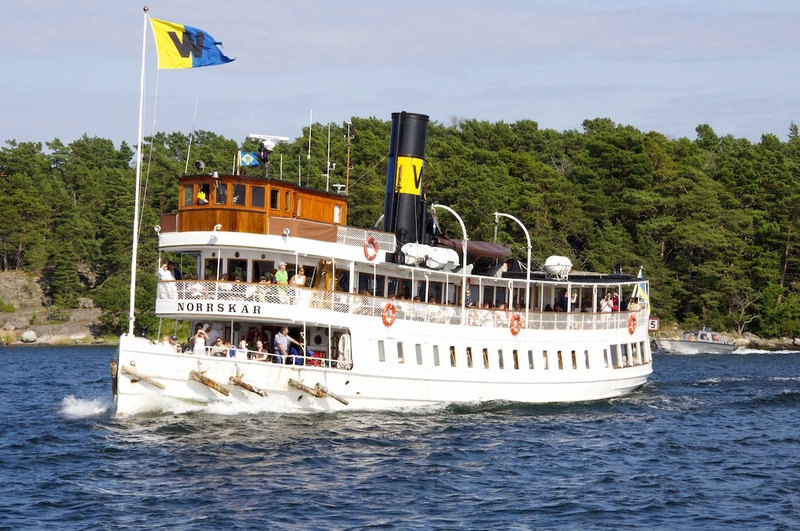 That Sweden was having one of its driest and warmest summers on record certainly helped cultivate the little seed of an idea: living a cruising life. What a dream — being able to have our morning cup of coffee and evening cup of tea at sea, on our own boat, every day. 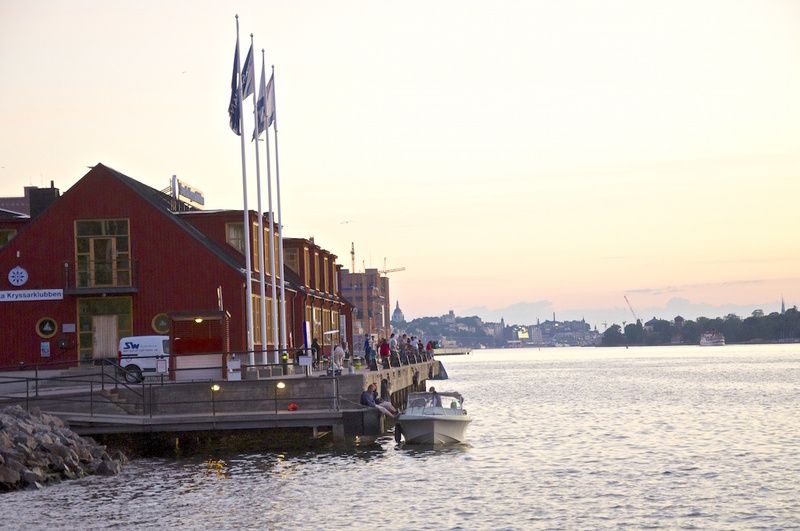 The nautical life in Stockholm. One of the many boats that provide transportation among the thousands of islands in the archipelago. 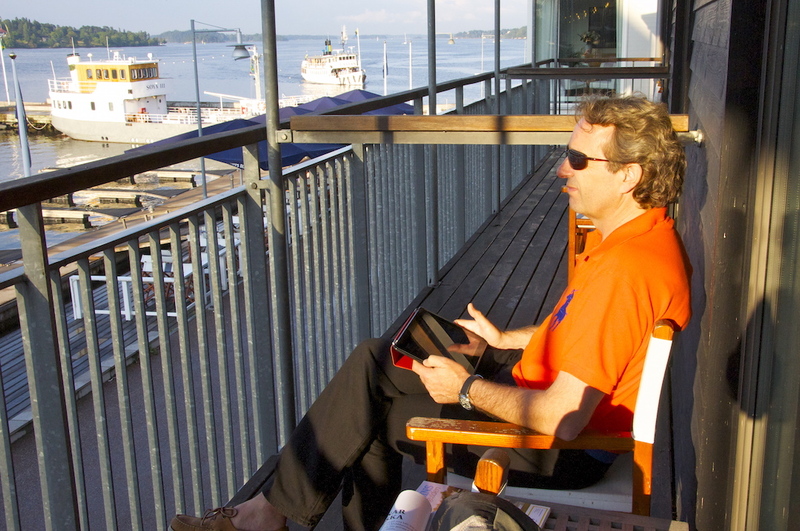 After two weeks in Stockholm, we packed up and headed to the west coast of Sweden. I had chosen a hotel on the island of Tjörn, home to a famous regatta called “Tjörn Runt” (Around Tjörn). View from our hotel room at Björholmens marina. Our hotel was located at a marina (of course). 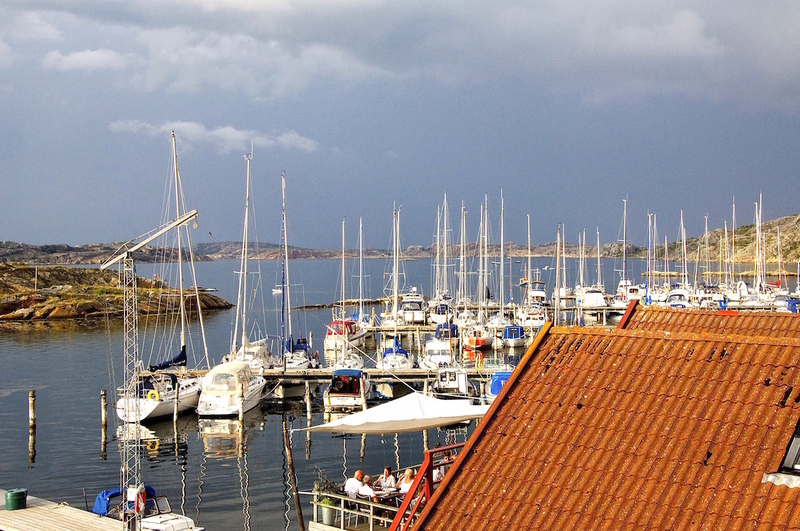 As we visited the ports of Lysekil, Smögen, Marstrand, Skärhamn and Ellös, the longing within us grew stronger. 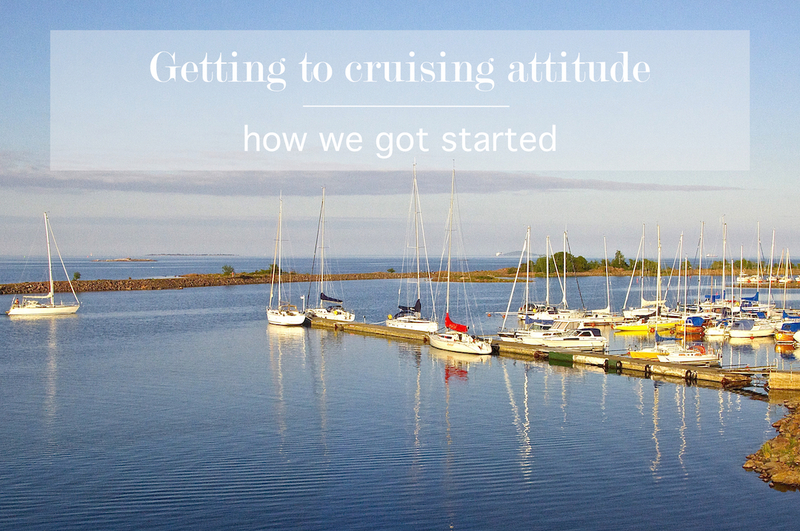 We were continuously bombarded with images of the nautical life: the boats, the holiday and week-end sailors coming and going, the boat barbecues, and crews just enjoying the cruising life. The day before we were to leave the west coast, we visited the tiny port village of Henån, were the well-known Najad yachts were built until the end of 2011. 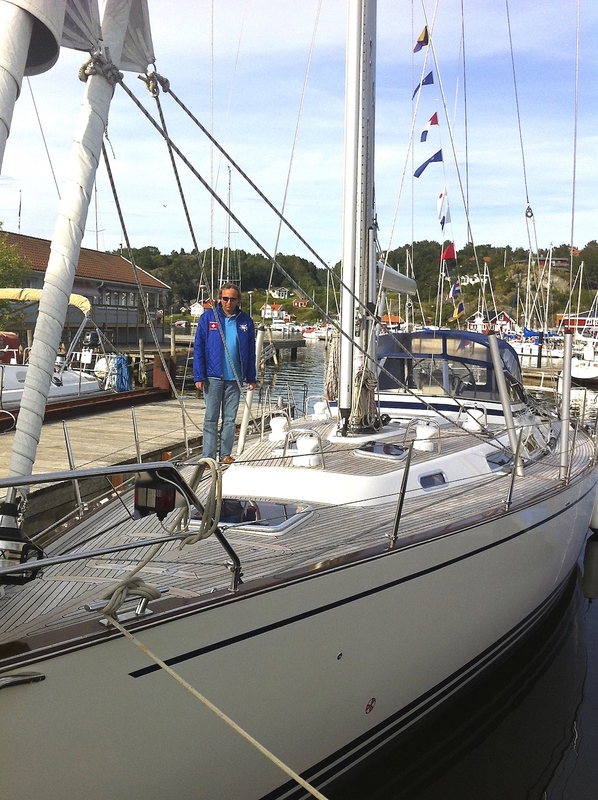 As we walked around the marina, we came upon a used Najad 511 for sale. Jacques said, “this is what we should buy!” I think he said it half-jokingly, not sure of my reaction. The boat that started it all – at the marina in Henån, where the Najad yachts were made. We had a look at the sale sheet posted in front of the boat and walked around the deck and sat in the cockpit. As I peered down into the salon, I said, “we could seriously live on this boat.” Jacques totally agreed. And so the inspiration became the intention.